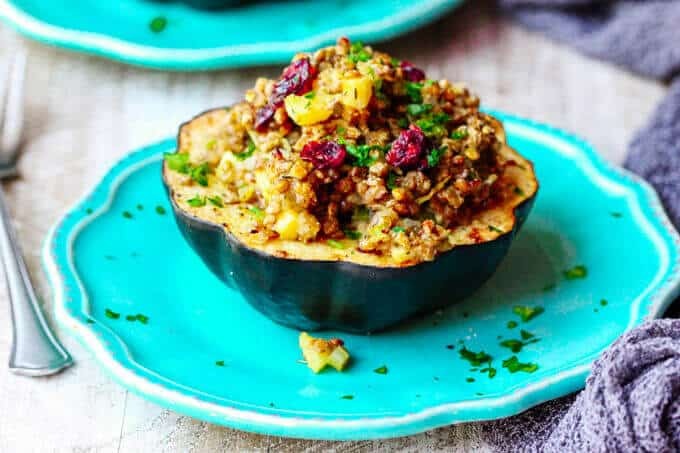 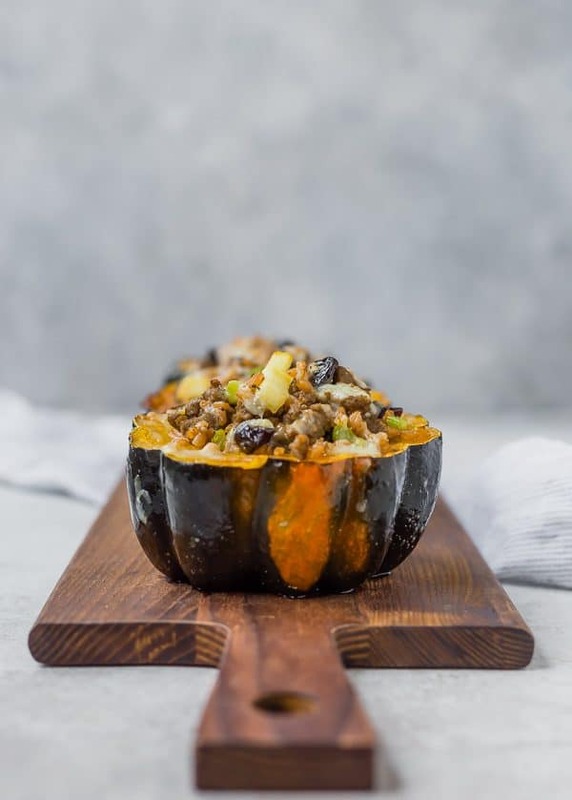 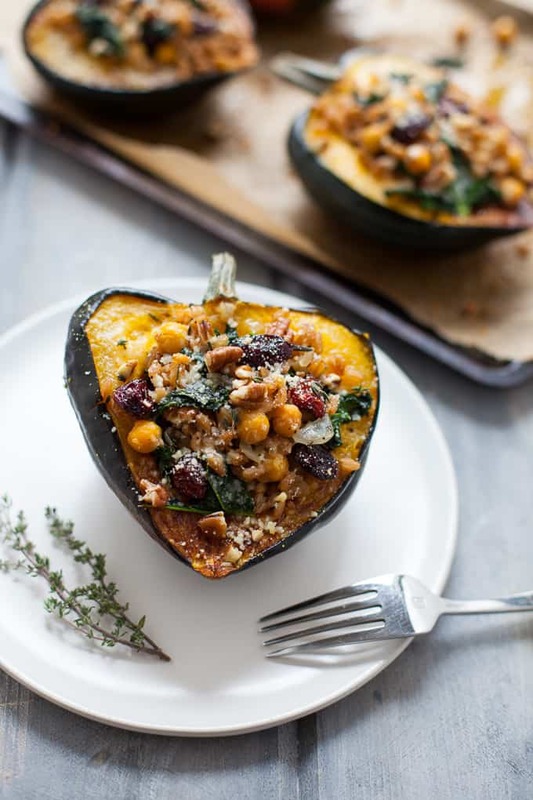 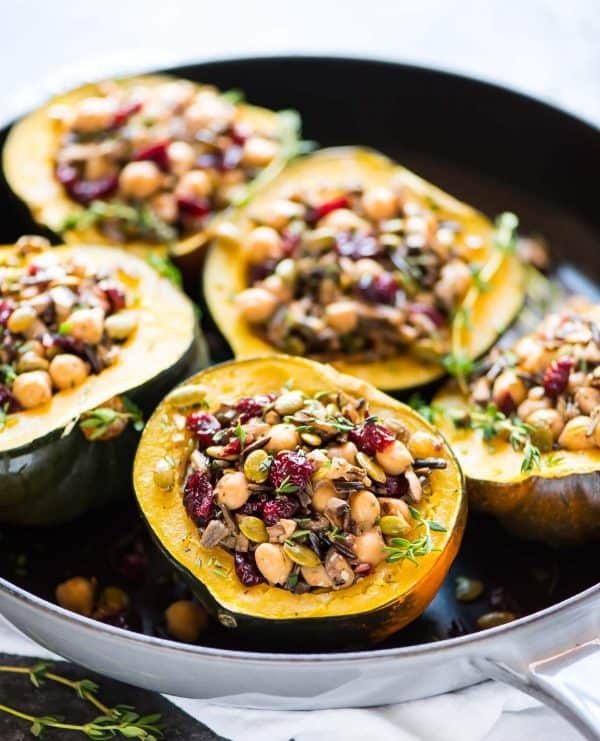 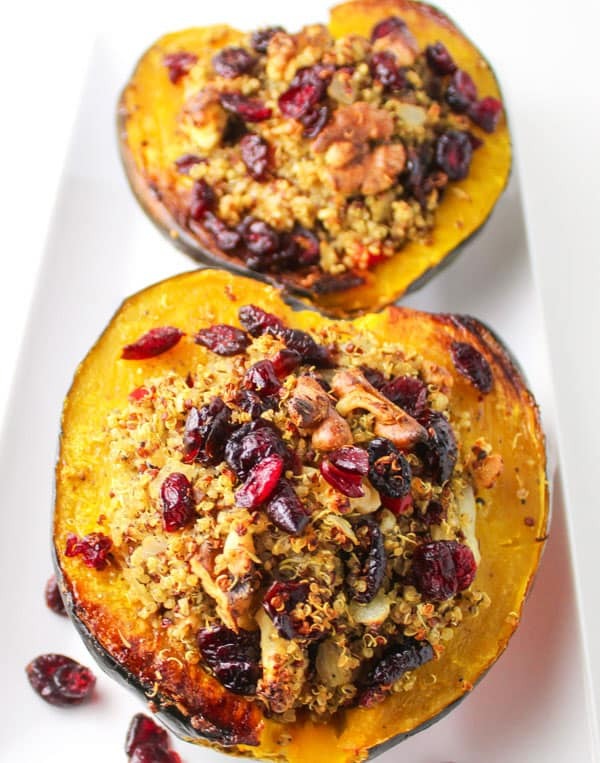 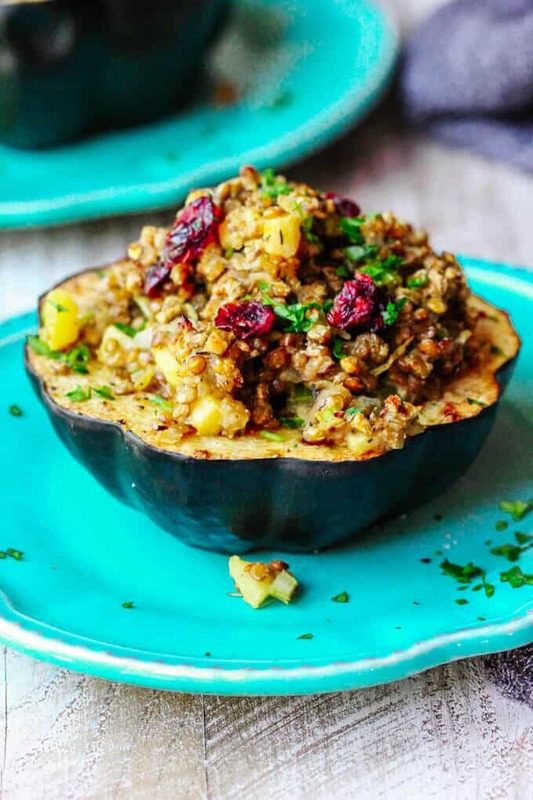 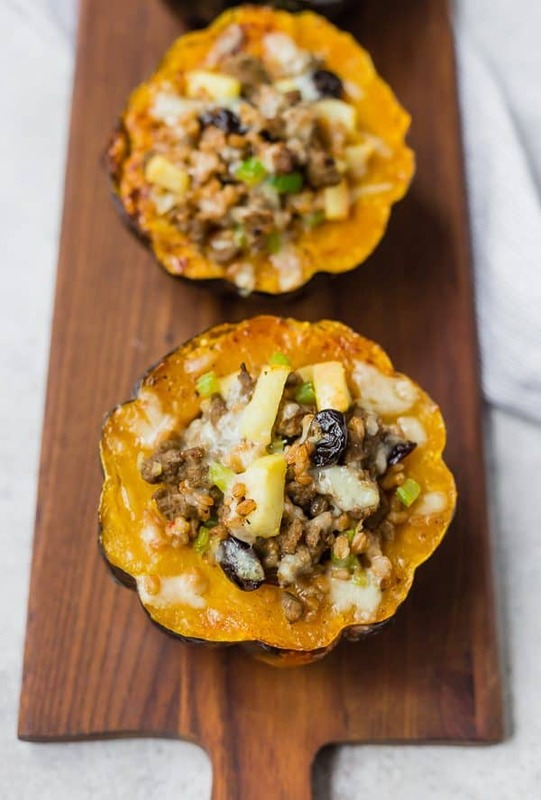 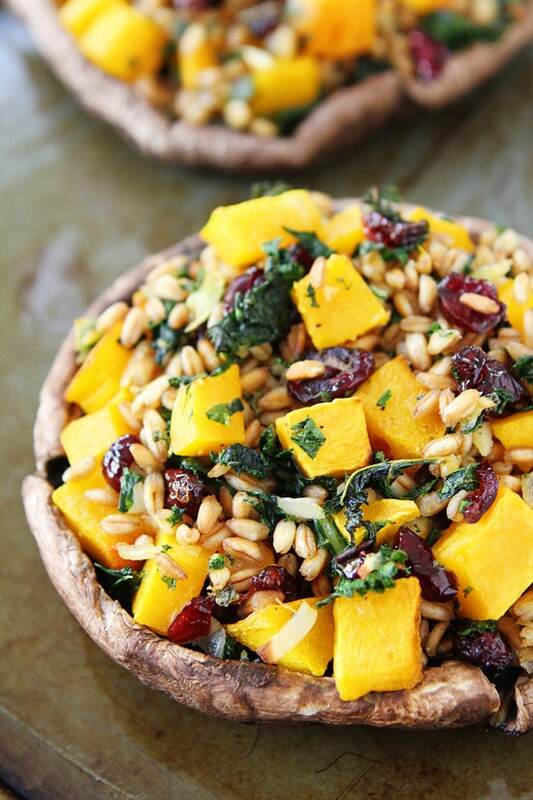 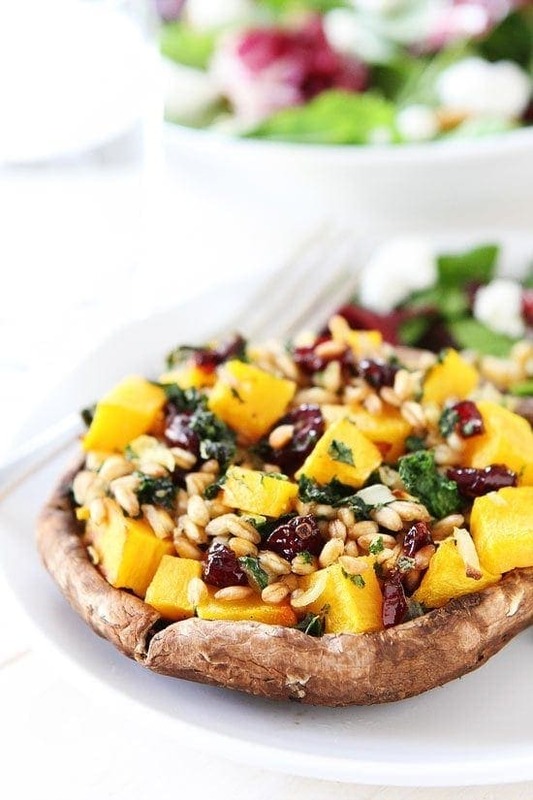 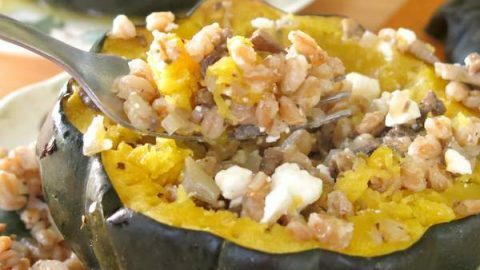 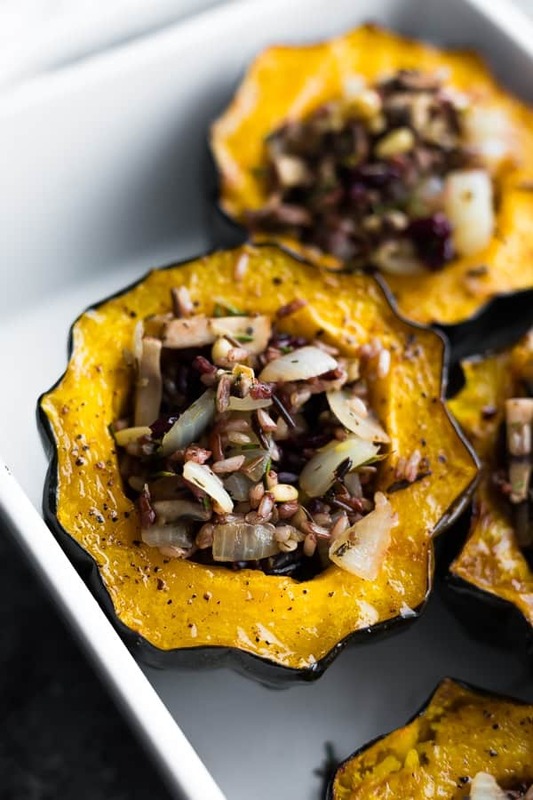 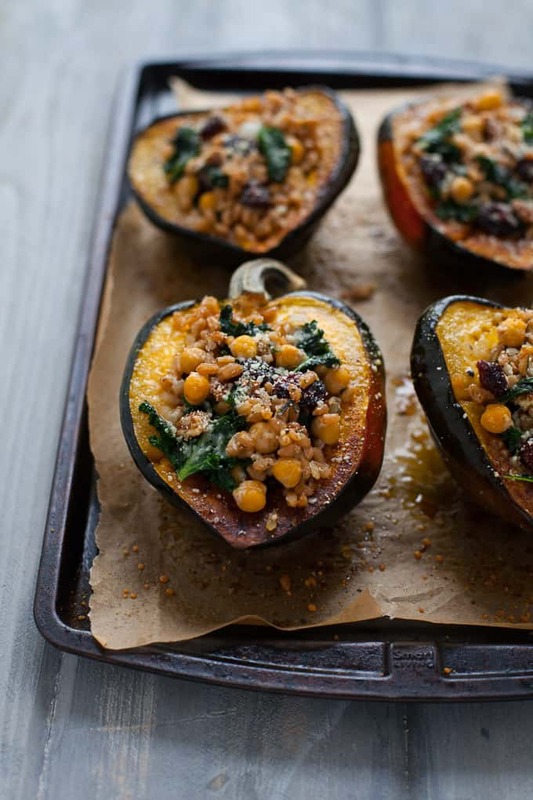 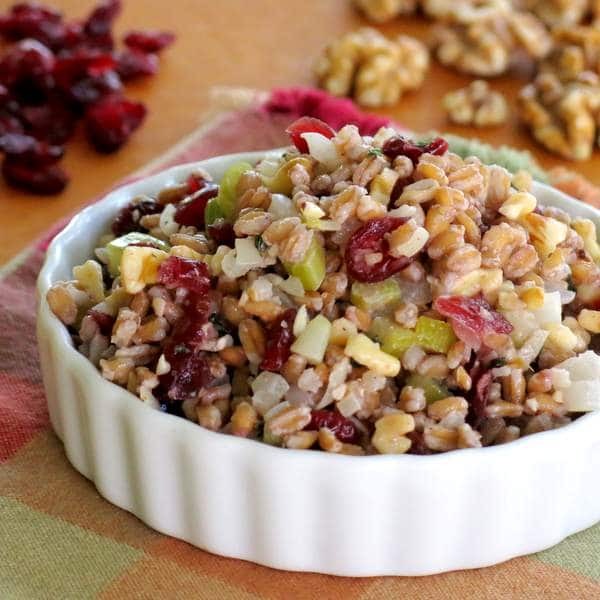 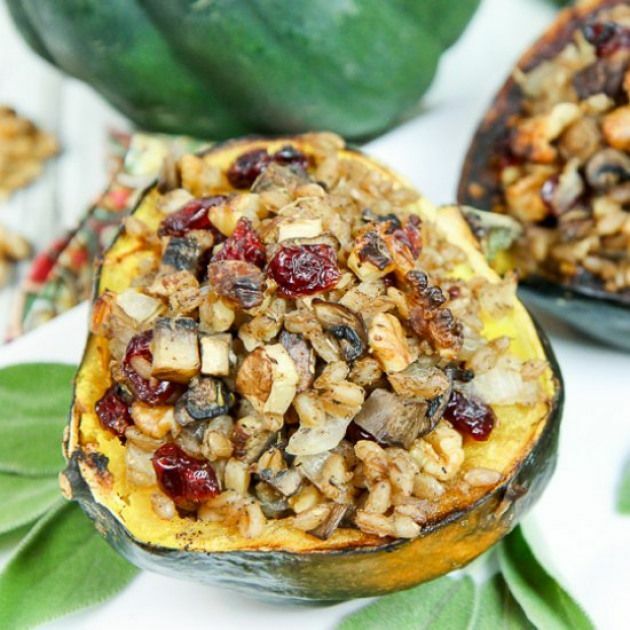 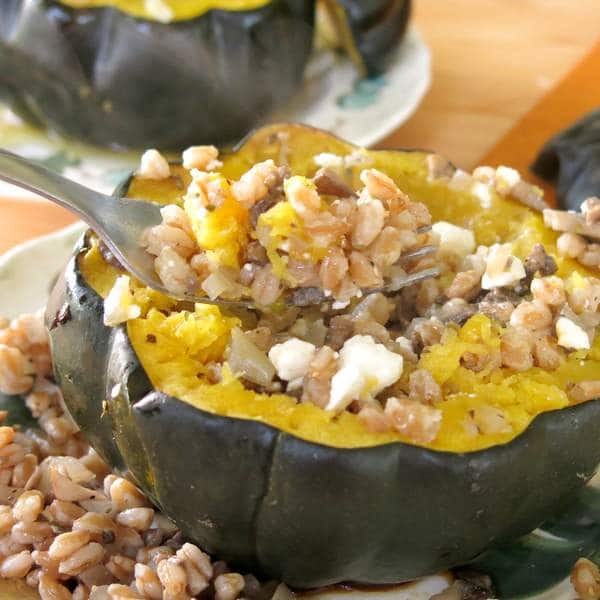 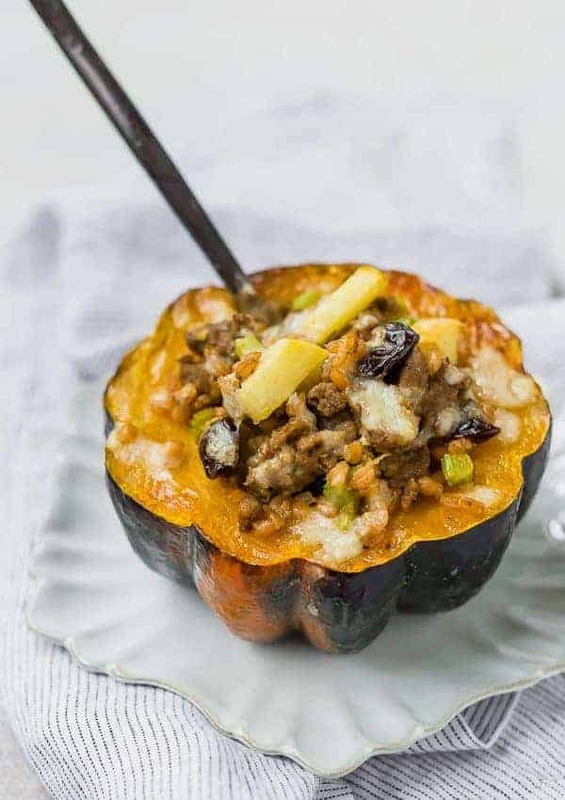 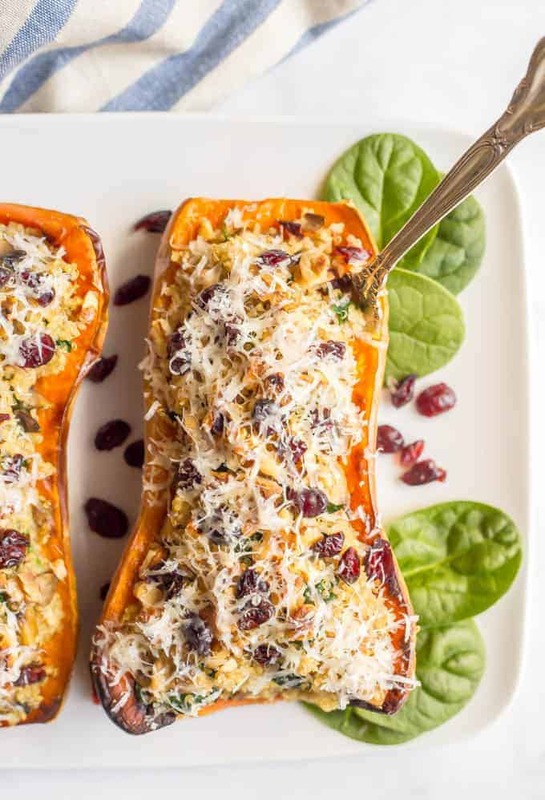 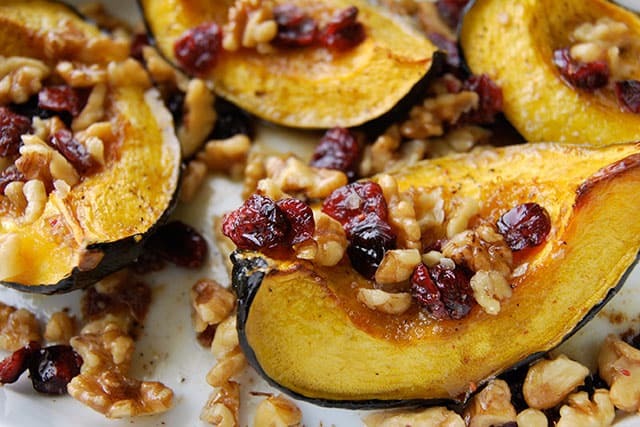 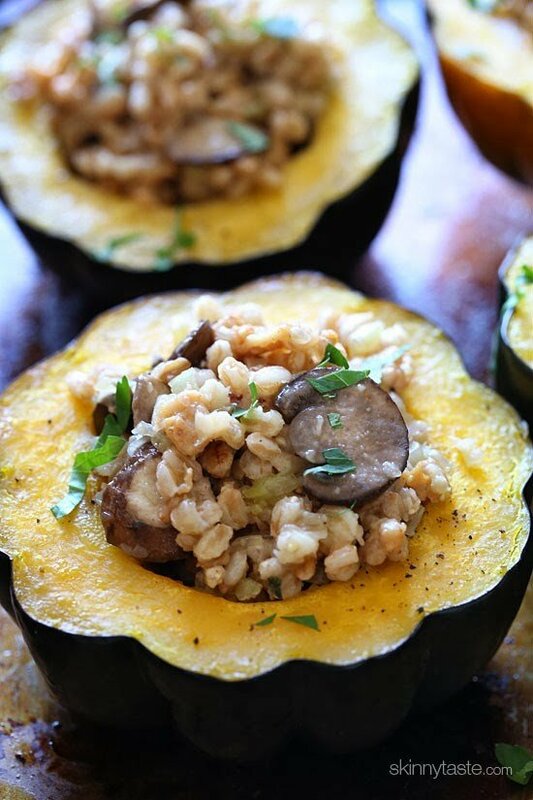 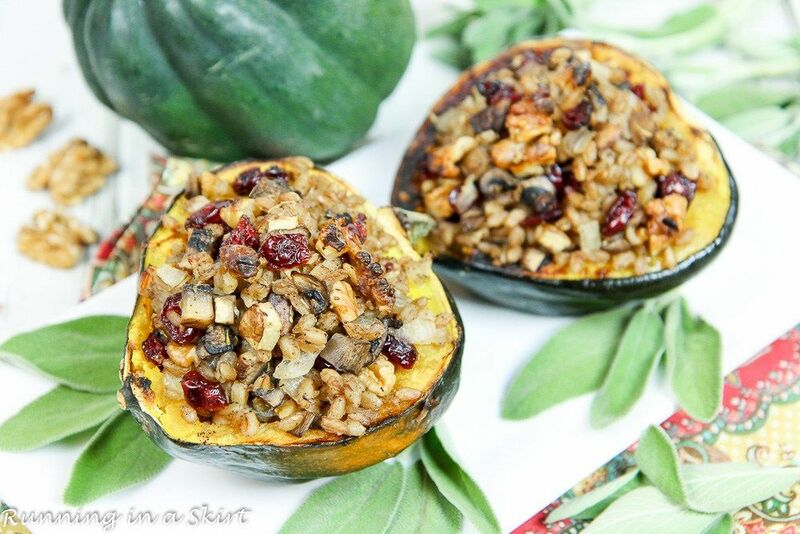 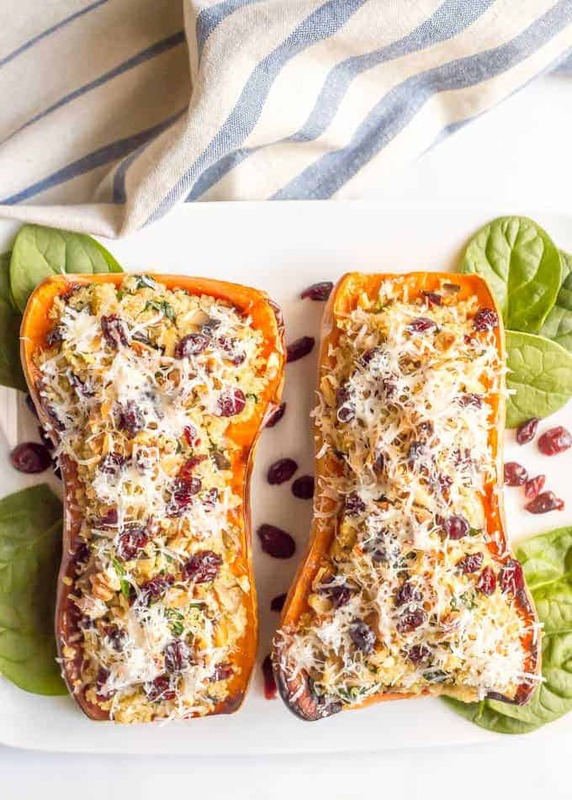 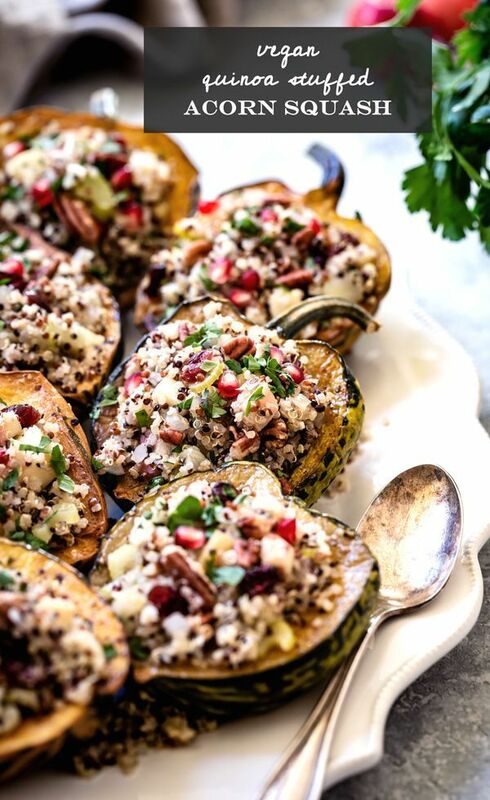 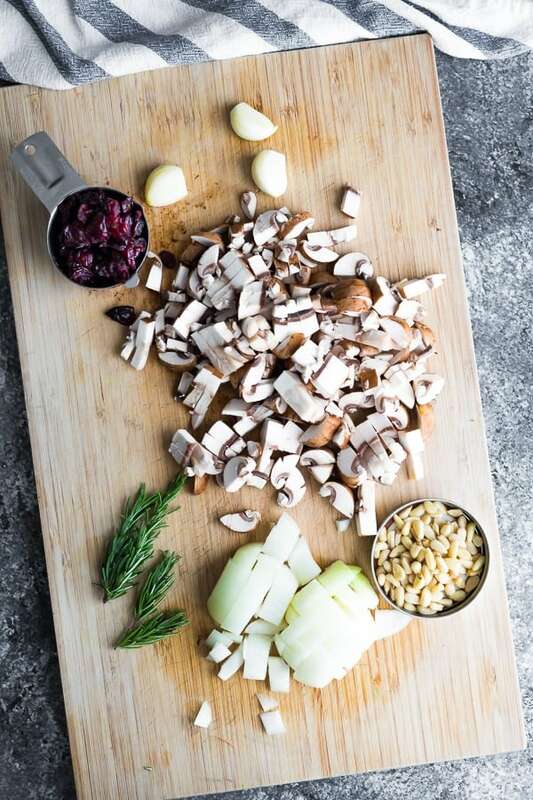 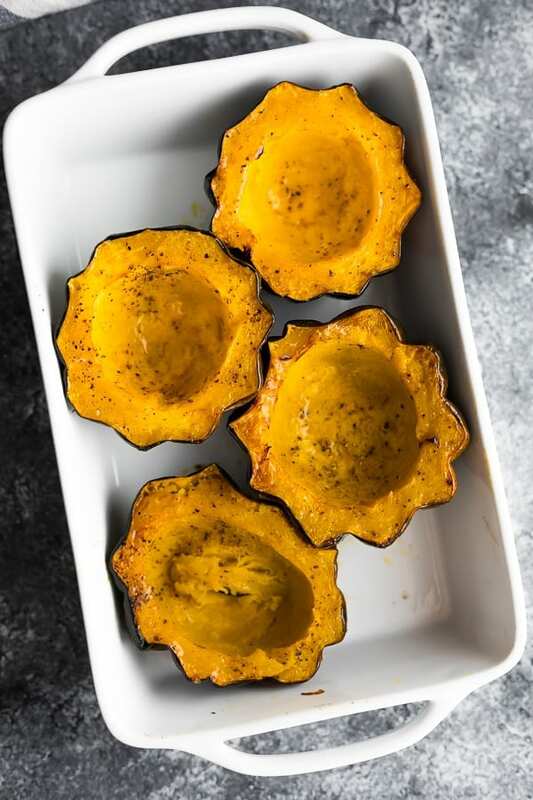 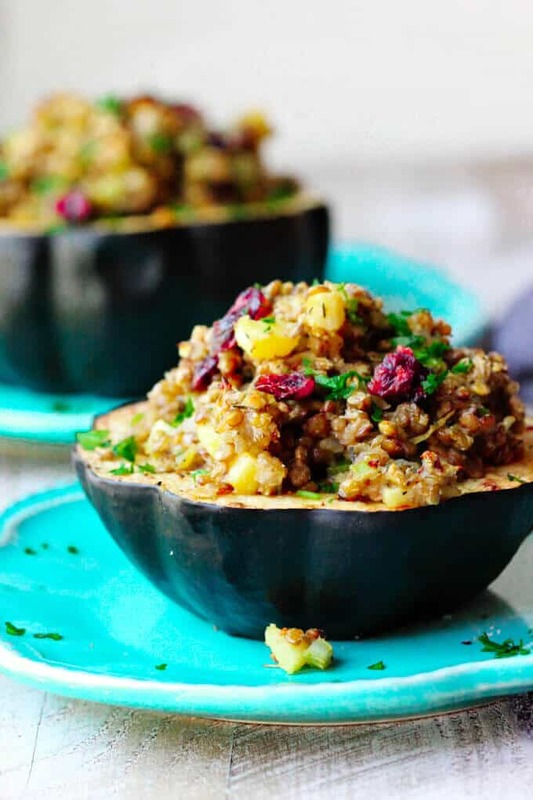 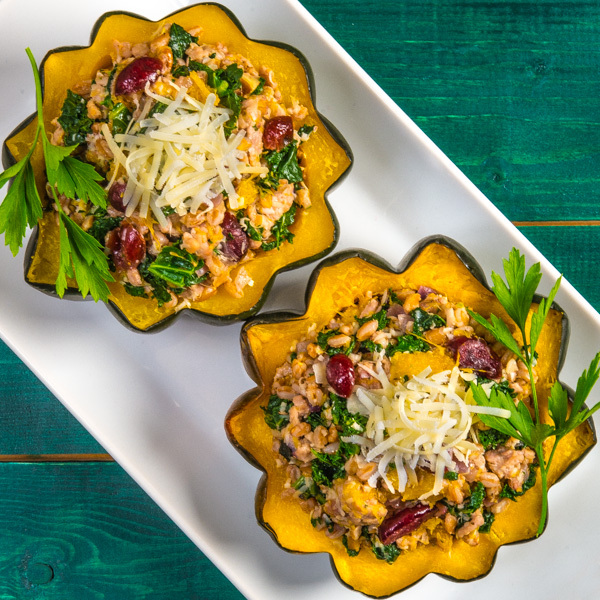 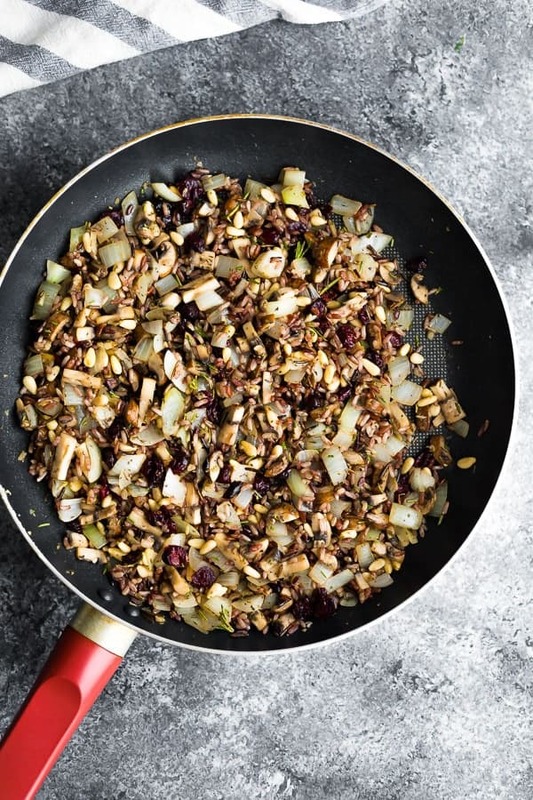 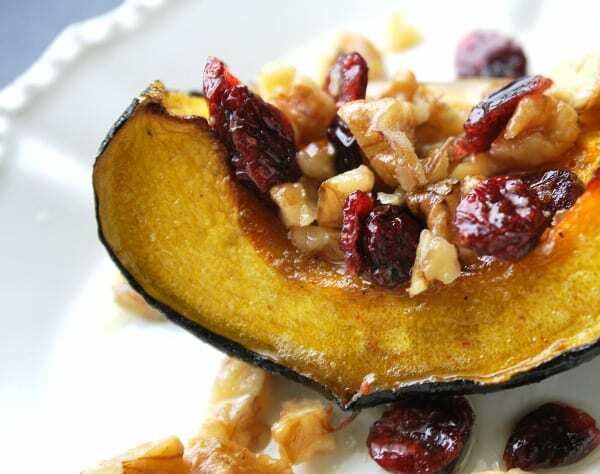 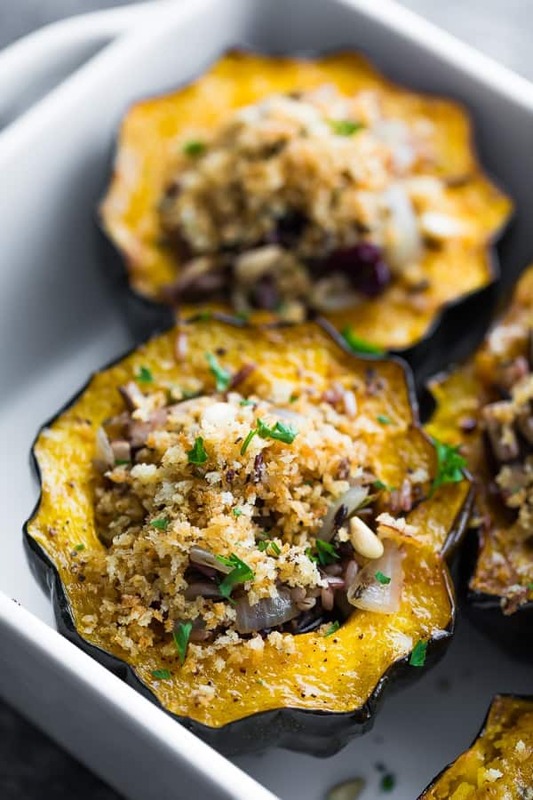 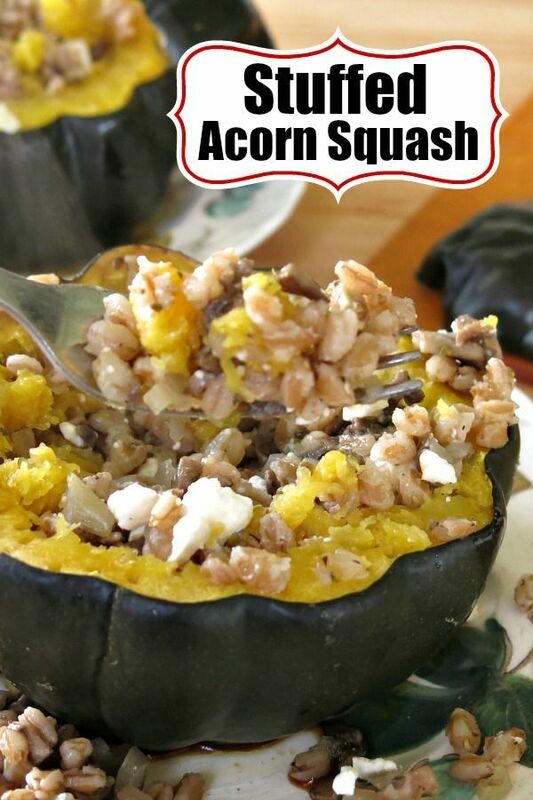 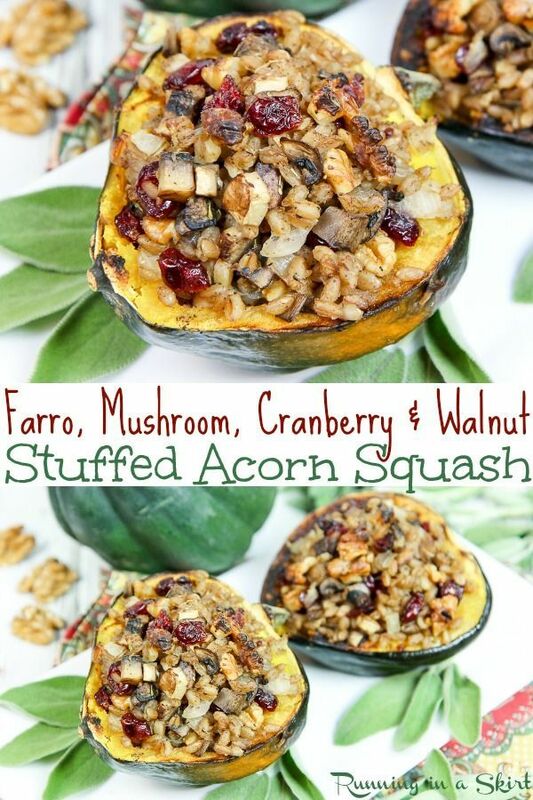 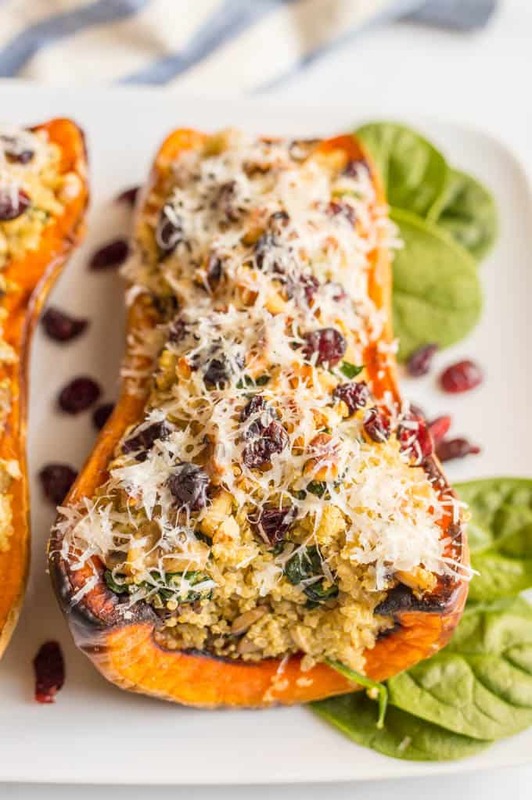 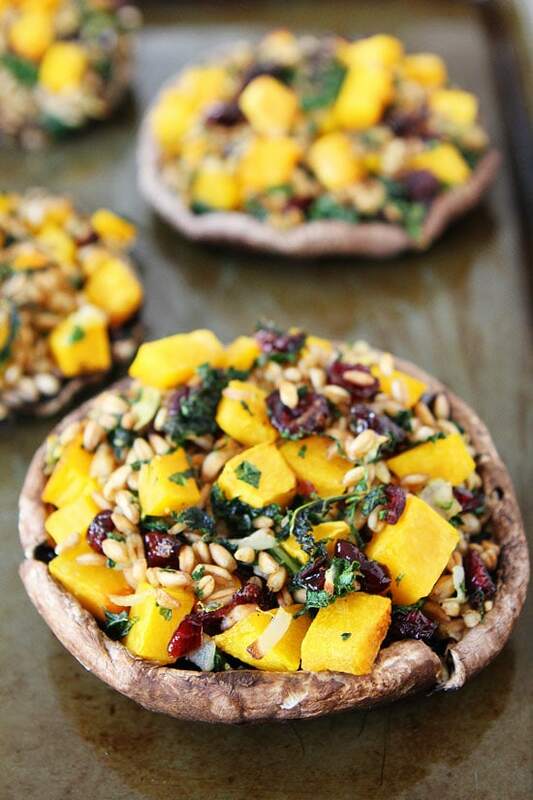 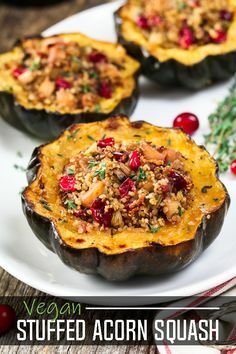 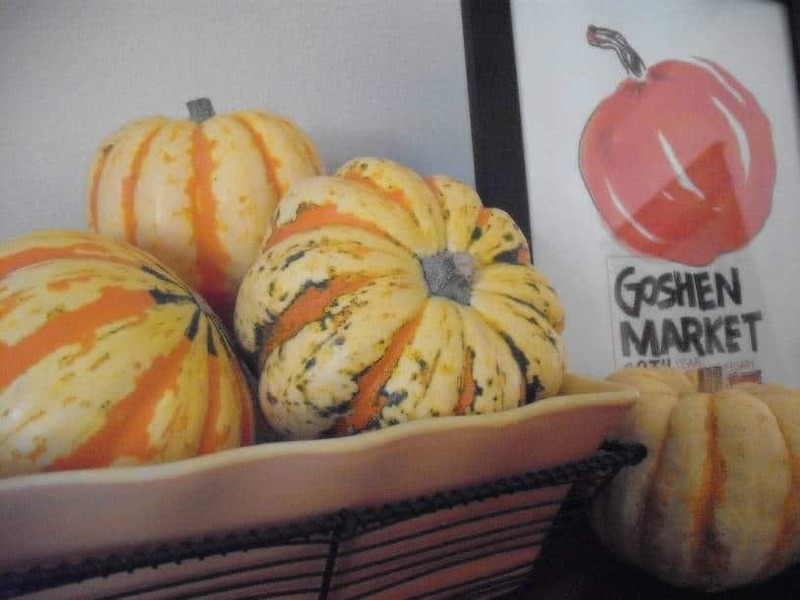 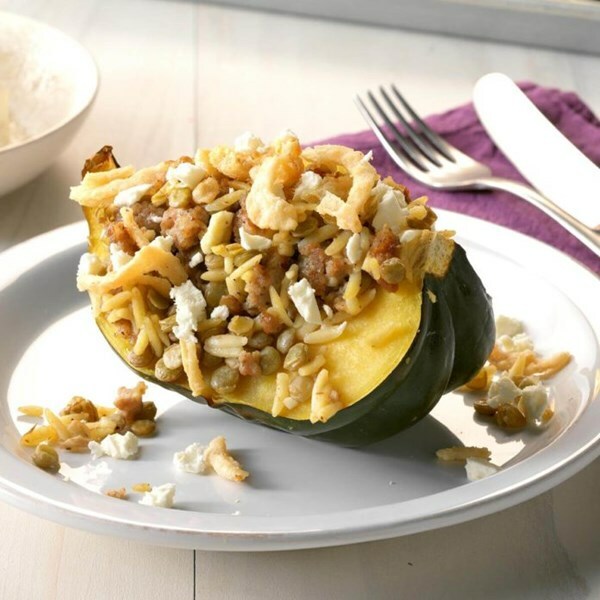 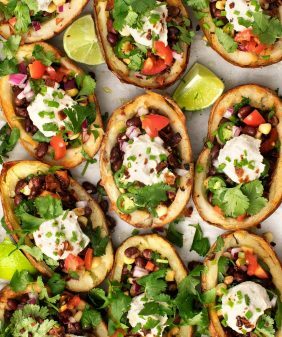 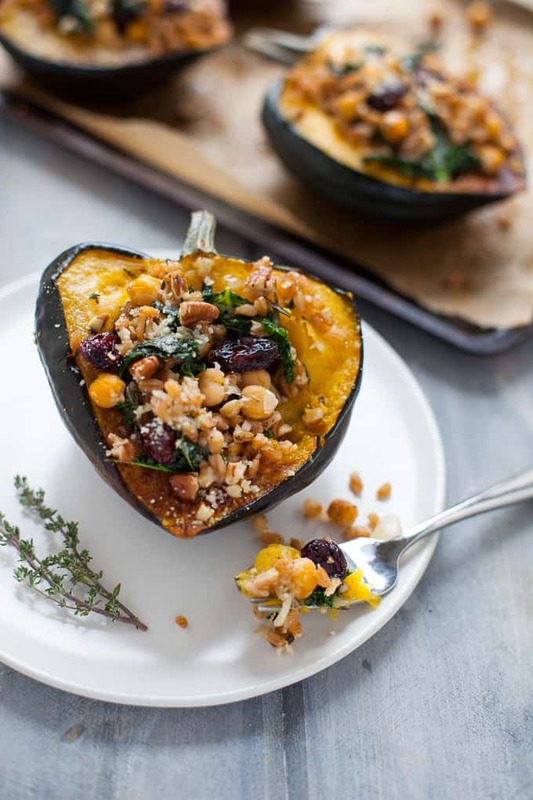 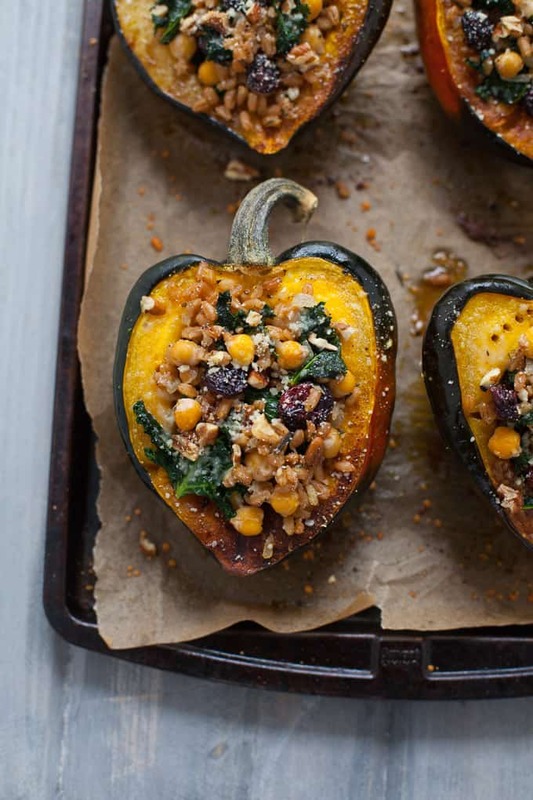 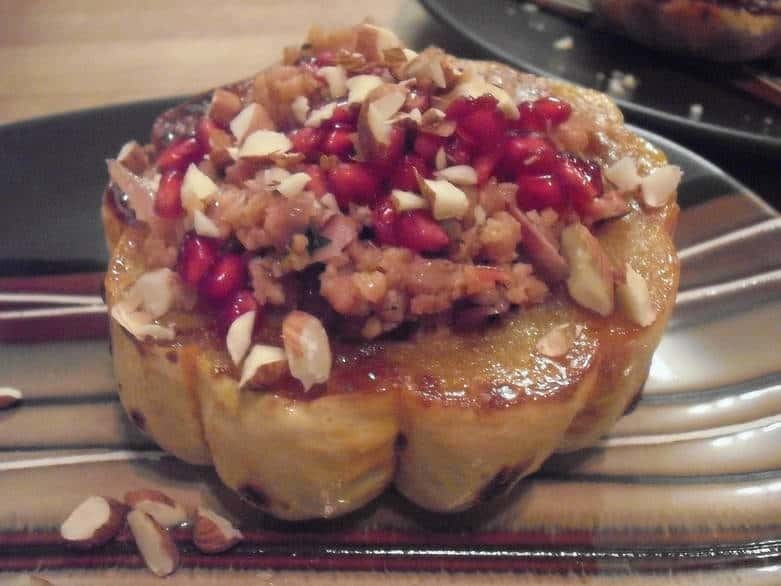 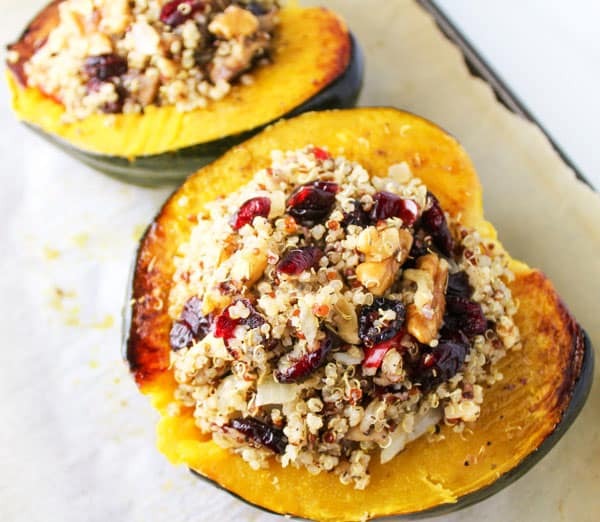 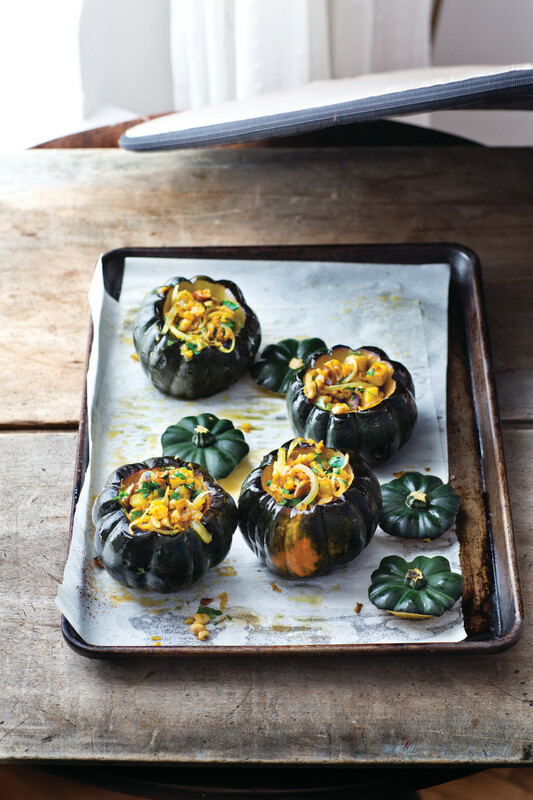 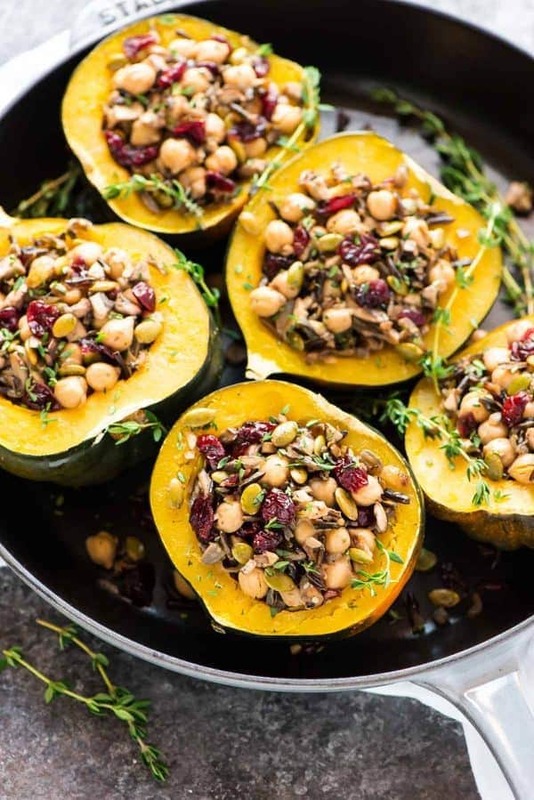 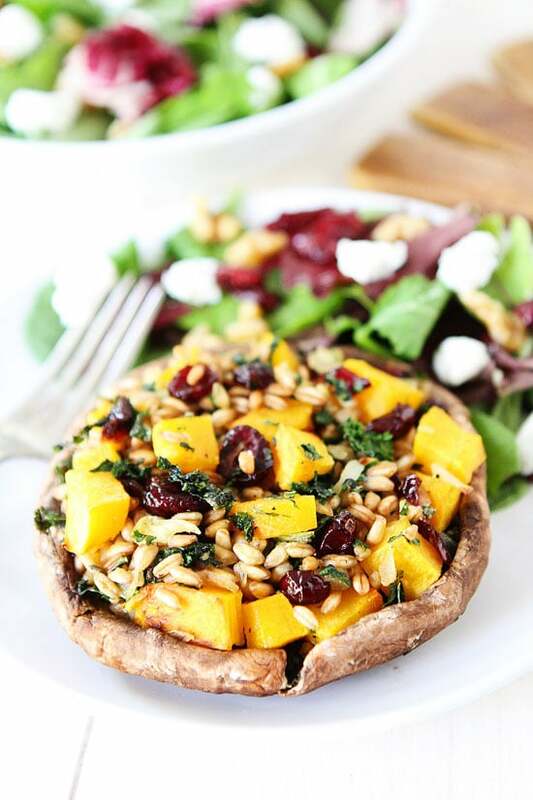 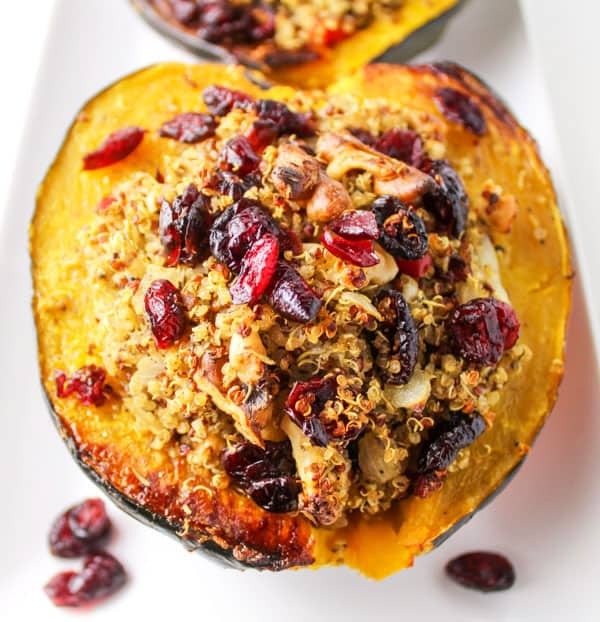 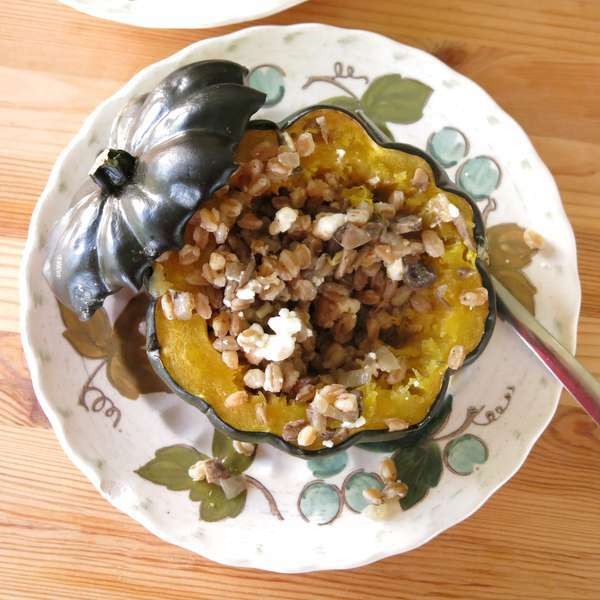 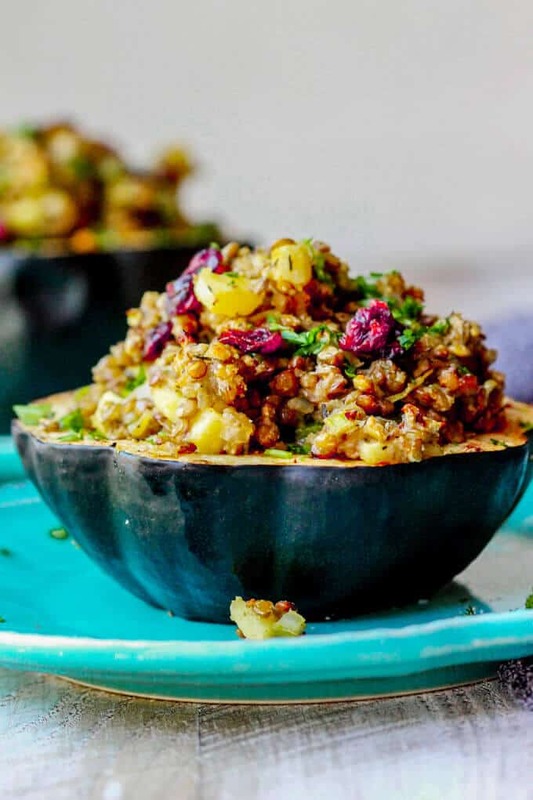 The HoDo's stuffed squash features acorn squash, toasted farro, wild mushrooms, chevre, honey-glazed cranberries, roasted squash seeds and balsamic syrup. 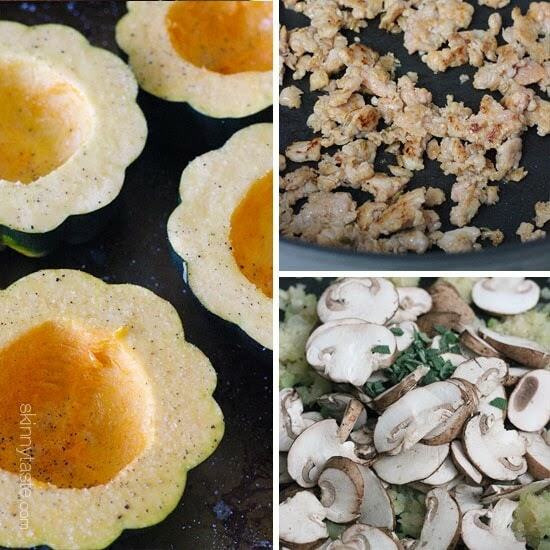 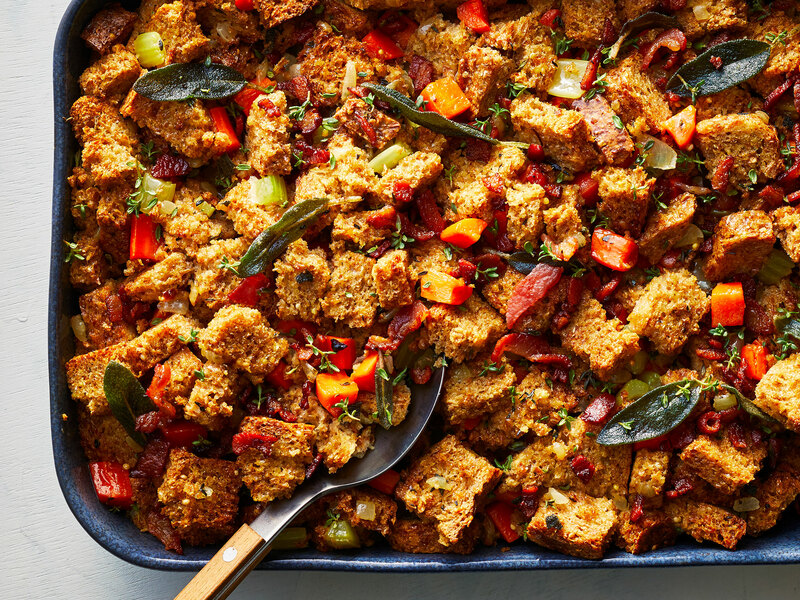 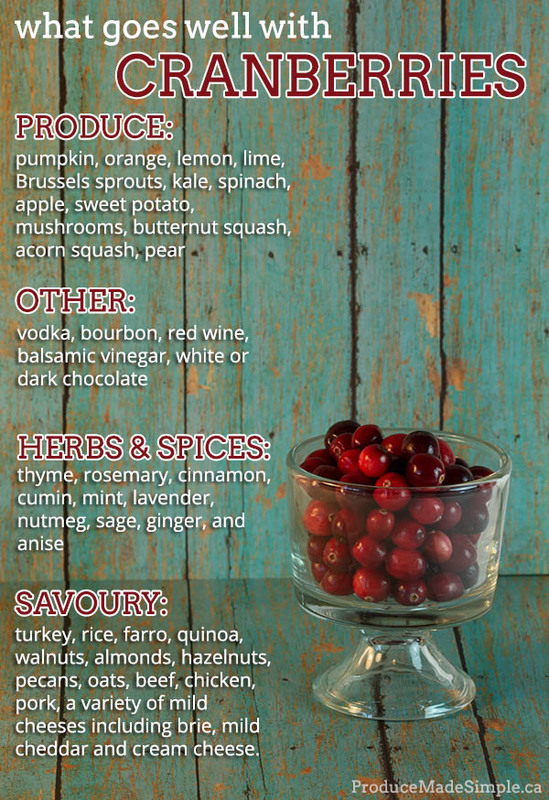 Related: Vegetarian Thanksgiving: Nutloaf! 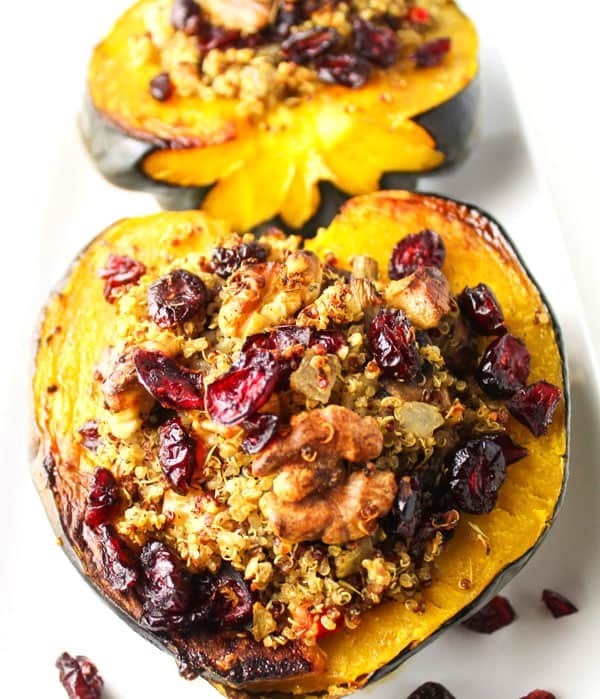 And Leftover Nutloaf!